This small Bavarian village is the highest located resort in the German Alps at 912 meters above sea level. If you're looking for some easy skiing you should try the ski center of Kranzberg with a chair lift and several T- bar lifts. 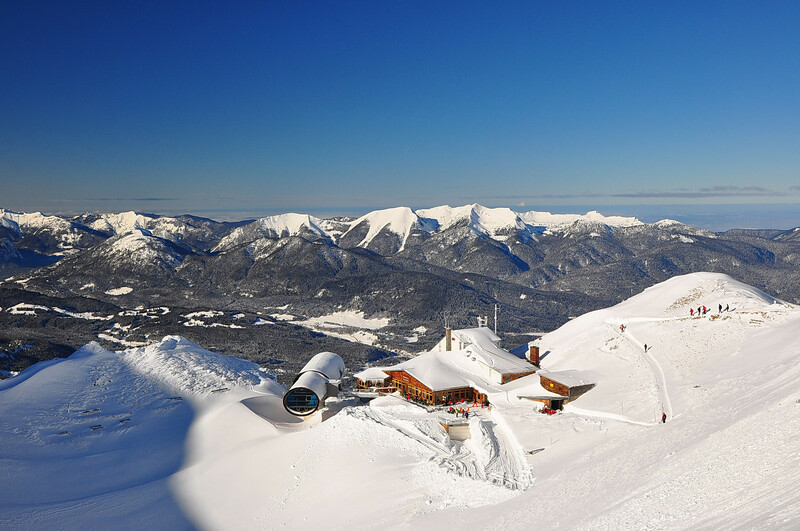 The resort offers you 9 lifts and a total of 16 kilometers of ski runs.